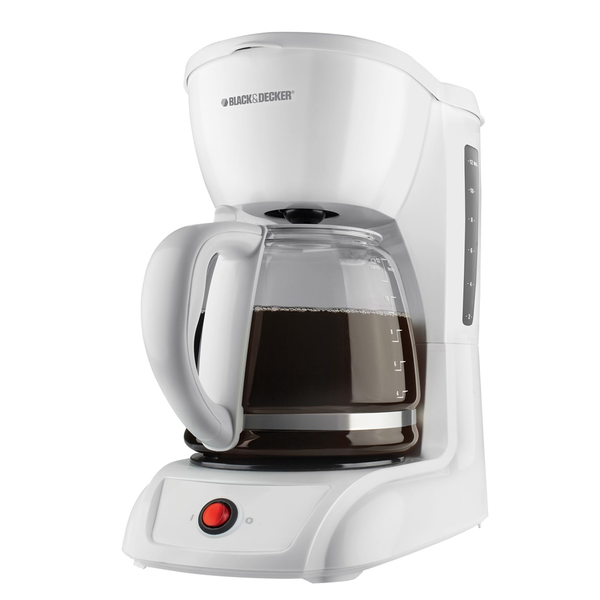 The small kitchen appliances are overstock and all in original boxes with huge selection of coffee makers, blenders, food choppers, George Foreman grills, toasters, juicers, and many others. Each lot contains approximately 200 assorted items. Call us today, we beat any price! FOB New York.